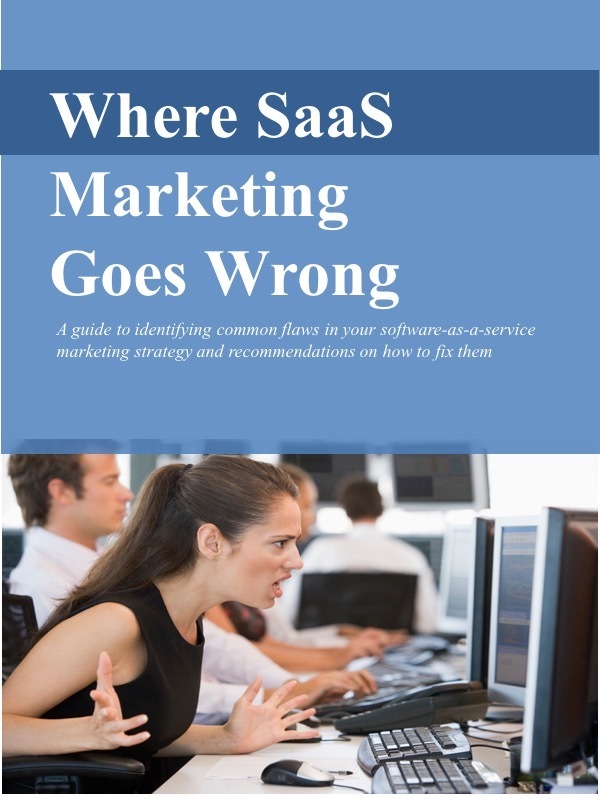 I hear this question often from software-as-a-service (SaaS) providers: "How much should we spend on marketing?" If these marketers have experience working in the traditional, on-premise licensed software world, they're usually familiar measuring marketing spend as a percentage of annual revenue. That metric is often used to allocate and track marketing budgets for licensed software companies, and they typically spend somewhere between 5 and 8 percent of annual revenues on marketing. Unfortunately, in most cases neither that metric nor that benchmark are very useful for SaaS providers. SaaS marketers are usually better off with a metric more appropriate to the unique SaaS business model: marketing spend as a percentage of the lifetime value of the customer. Under-funding: A business fixated on measuring marketing as a percentage of annual revenue is likely to under-fund marketing and choke off the fuel for customer acquisition. Over-pricing: To bump up annual revenues to better cover customer acquisition expenses, the company may over-price their solution relative to the value perceived by the customer. Over-promising: A business plan that shows artificially low spending on marketing relative to annual revenues may be attractive to investors on paper, but disappointing in reality. Under-funding: A plan that expects an unrealistically rapid return on marketing spend is likely to be under-funded and unable to sustain marketing activity over an extended period of time. Inadequate attention to renewals: A SaaS company focused on annual revenues vs. lifetime revenues may be ignoring existing customers and securing renewals in favor of attracting new customers. Swinging for the fences: A focus on high short-term returns may lead companies toward magic bullet, quick-fix marketing solutions and spending a burst of money on programs that will likely flop. Bottom line: If you measure the wrong thing, you'll probably do the wrong thing.